At Faena, unwind in a space where sunshine restores, ocean air refreshes, and service fulfills. 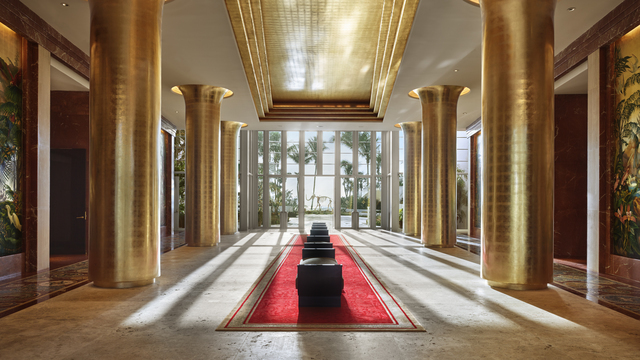 All fliers purchasing two roundtrip BLADEone seats will receive a complimentary room for 2 weekend nights at Faena Hotel Miami Beach (3 nights over Thanksgiving weekend). For flights returning on holiday Mondays, your stay will include a third night without additional cost. 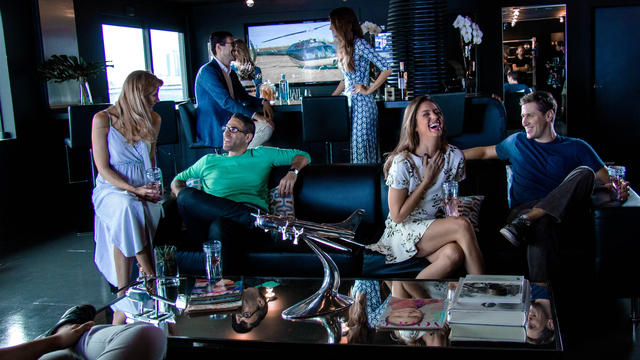 Your experience begins at BLADE Lounge West or BLADE Lounge Miami. BLADEone: A commercial aircraft normally accommodating 60+ passengers retrofitted for only 16 and with furnishings designed by BLADE. 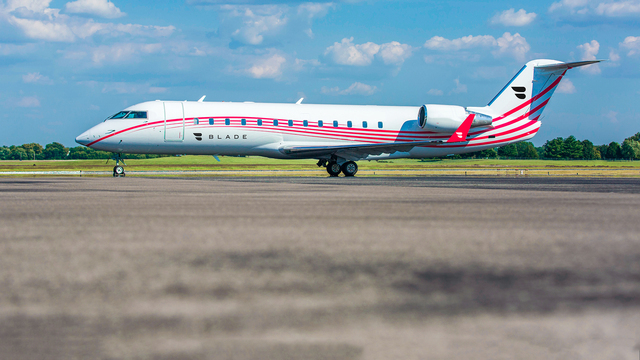 For Manhattan departures, 15-minute helicopter flights to the side of the BLADEone jet. 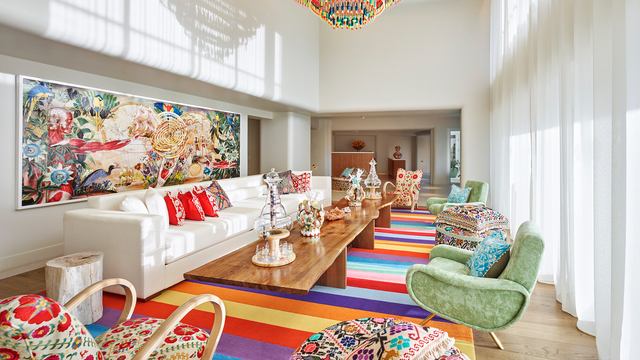 Tierra Santa Spa: Miami’s first South American-inspired spa is an oceanfront oasis.